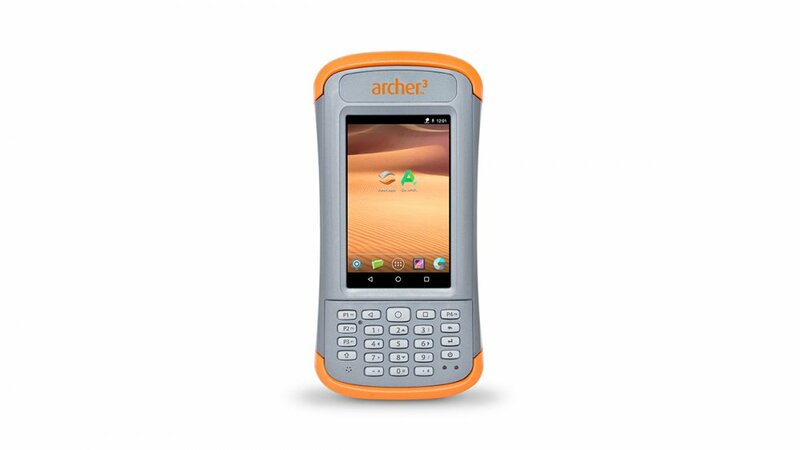 Packed with a robust processor and upgraded battery, memory, and storage capacity, the Archer 3 is the most powerful of the bestselling Archer handhelds to date. 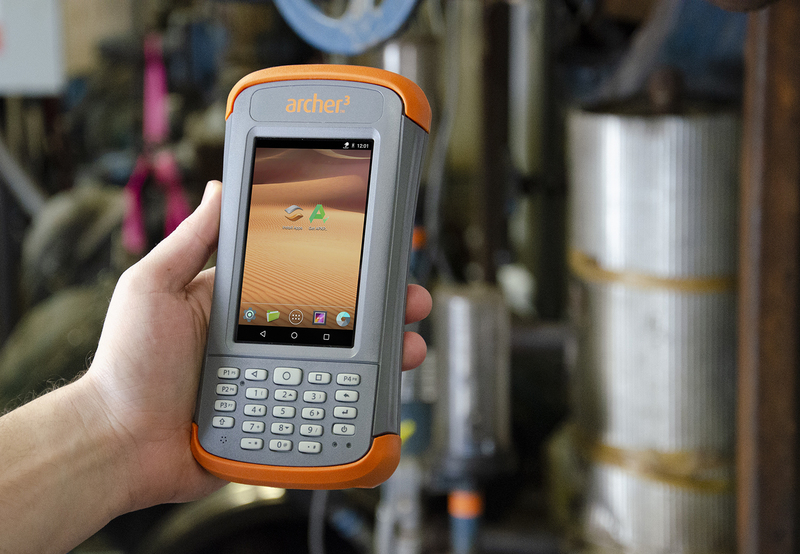 Six years after the release of the Archer 2 Rugged Handheld, the Archer 3 boasts a 300 percent increase in RAM at 2GB, double the flash storage at 16GB, a 12,000 milliampere-hour battery, and 1.2GHz Cortex A9 processor. 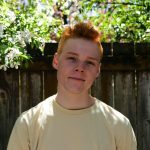 Juniper Systems is Logan, Utah-based and employs more than 150 people. 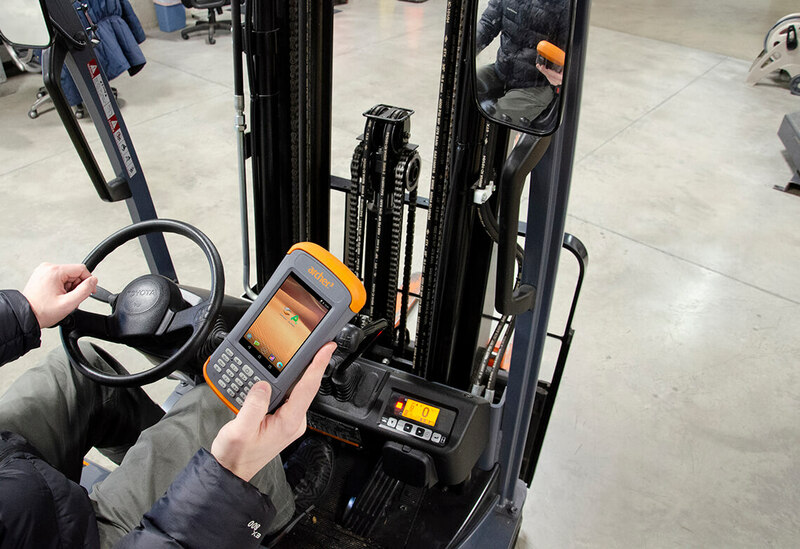 It was twice recognized as one of the fastest growing companies in the Beehive State and honored with awards for best compensation, work-life balance, and employee happiness among small and mid-sized U.S. companies by business research firm Comparably. Visit us online at www.junipersys.com.